Masked villain ‘The Owl’ holds an annual auction in his underground lair and sells off everything from slaves to masterpieces of the art world to an elite clientèle. When one of the buyers seeks to purchase the wife of the Emperor, ‘The Owl’ agrees to the demand and kidnaps her. The royal court springs into action when this nationwide scandal occurs and sends the son of their top agent, Fan (Chiang), to rescue her. Fan follows the trail of ‘The Owl’ with the help of two less-than-selfless sidekicks and manages to find the mysterious cavern of the mastermind. The question remains, though, as to who is behind the mask. While David Chiang is appreciated for his output under the Shaw Brothers’ tutelage, many forget the work he produced in the independent field. The majority of this work is best left forgotten, but such minor classics as ‘The Loot’ showed a free-spirited Chiang playing with genre conventions and expectations. ‘The Legend Of The Owl’ gives the former Shaws’ legend the opportunity to take his subversive skills and use them behind and in front of the lens. The resulting comedy is quite unlike anything produced by Hong Kong cinema in the early 80s. 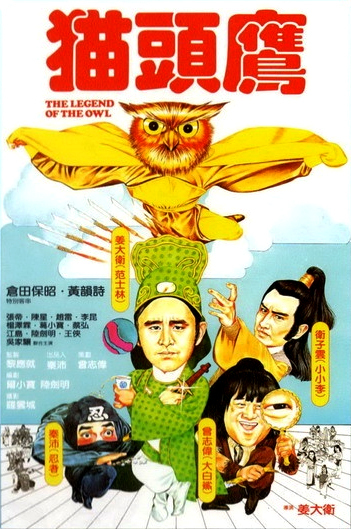 Owing a debt to films like ‘Blazing Saddles’ and ‘Airplane’, ‘The Legend Of The Owl’ is a positively insane, yet gloriously inventive production that boasts more hits than misses. 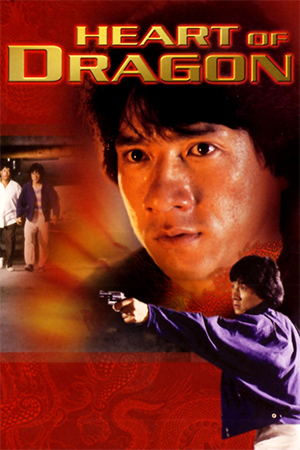 Chiang – aided by his brother, Derek Yee, as screenwriter, manages to lampoon the genre that made his name, major Hollywood hits and television series. 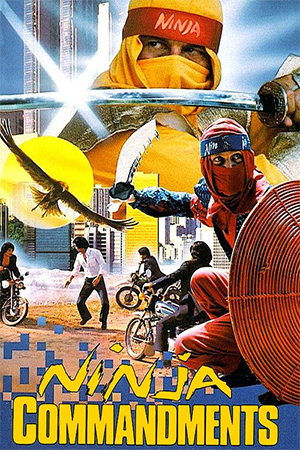 The main theme of the film is a funky Chinese version of the ‘Mission: Impossible’ tune and there are references to ‘Charlie’s Angels’, Jackie Chan and just about every other icon of the era. By weaving these allusions into a fairly typical storyline, ‘The Legend Of The Owl’ manages to provide a fair quota of good hearty laughs. 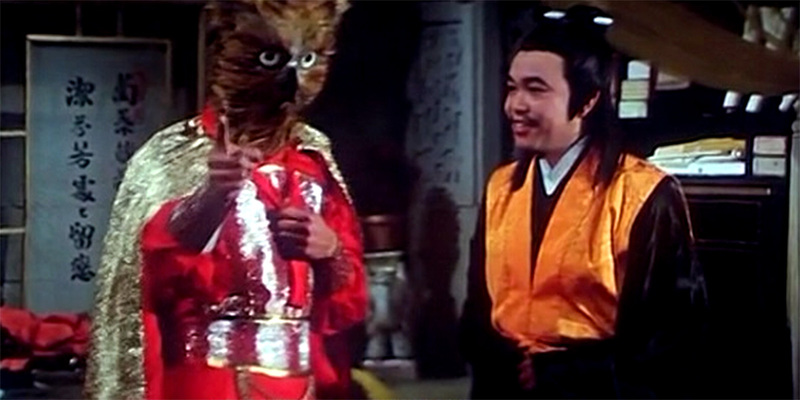 Though the parodies are far more successful than the average Hong Kong spoof, the nature of the beast means that there are weaker moments that slow down the pace of the film. 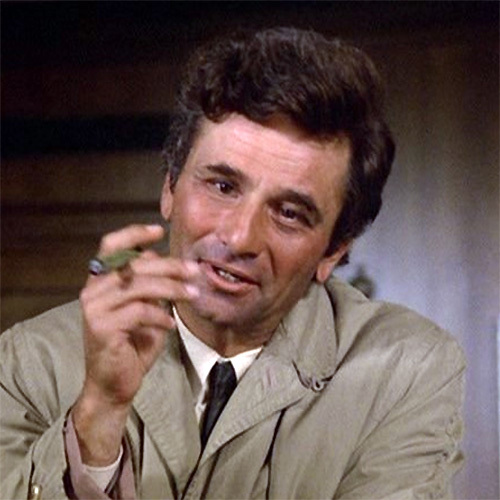 Despite the fact that some scenes drag because of this, Chiang keeps what story there is moving along at an acceptable rate and it rarely outstays its welcome. 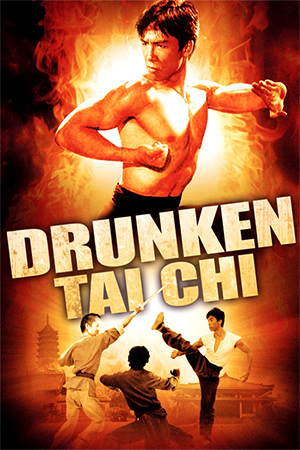 Fans of kung-fu comedy may be dismayed by the lack of action, but the sheer absurdism should sweep along nearly every casual viewer. The zany energy is a clear influence on Eric Tsang’s ‘Aces Go Places’ and there are moments that compensate for many of the other short-comings (the restaurant fight where a series of characters fight because of the most absurd reasons is a wonderful parody of a genre staple). ‘The Legend Of The Owl’ is 90 minutes of madness that should leave all but the most hard-hearted soul with a smile on their face.